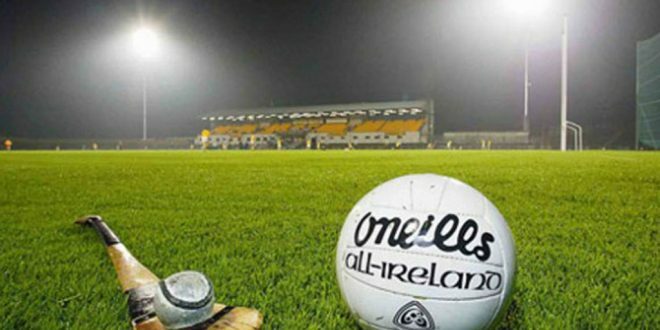 THE Clare senior football team to play Limerick on Wednesday evening at St Patrick’s grounds at 7.30pm has been named. 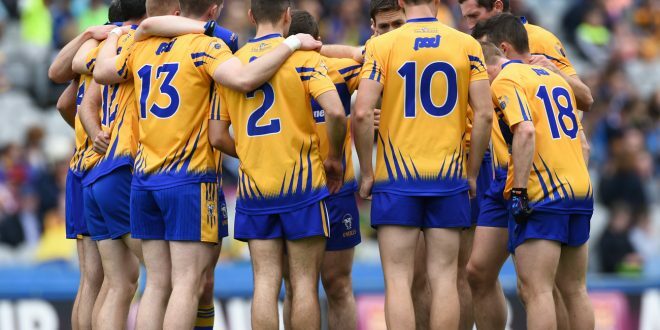 The team shows ten changes from that side that defeated Waterford on Sunday with Kilrush duo Darragh Bolton and Gearóid O’Brien making their first starts. 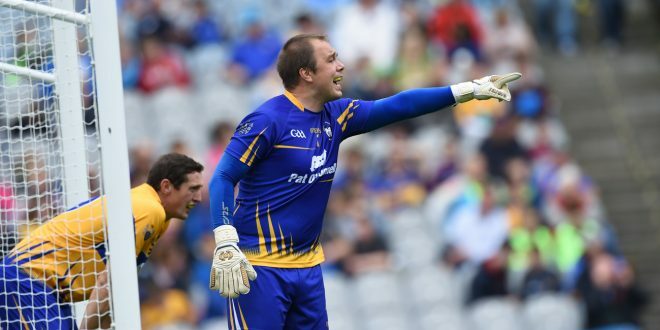 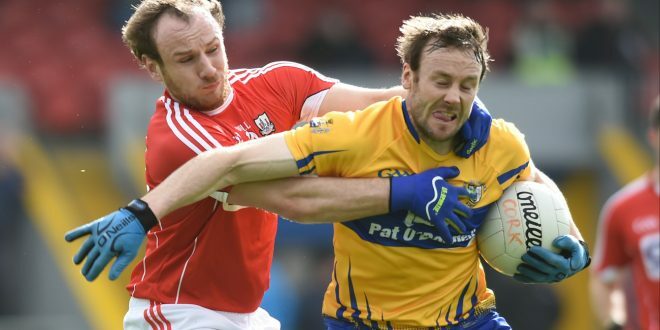 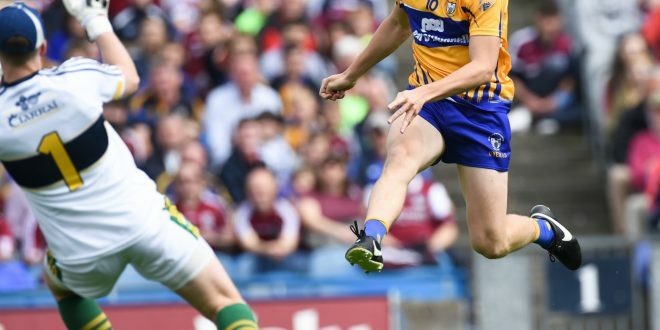 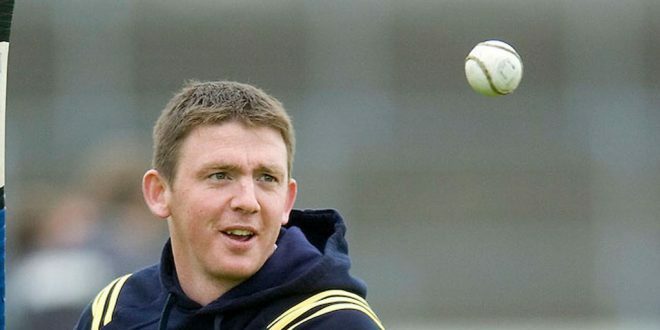 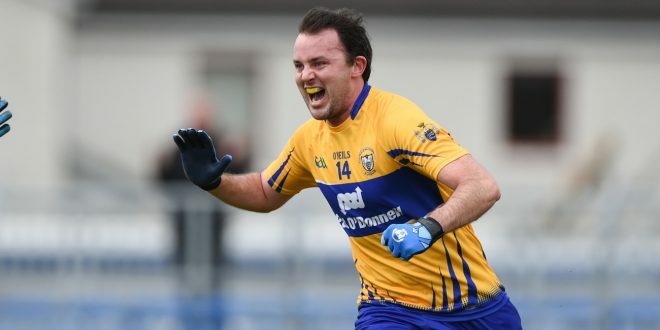 If Clare beat Limerick they will advance to their second successive McGrath Cup final. 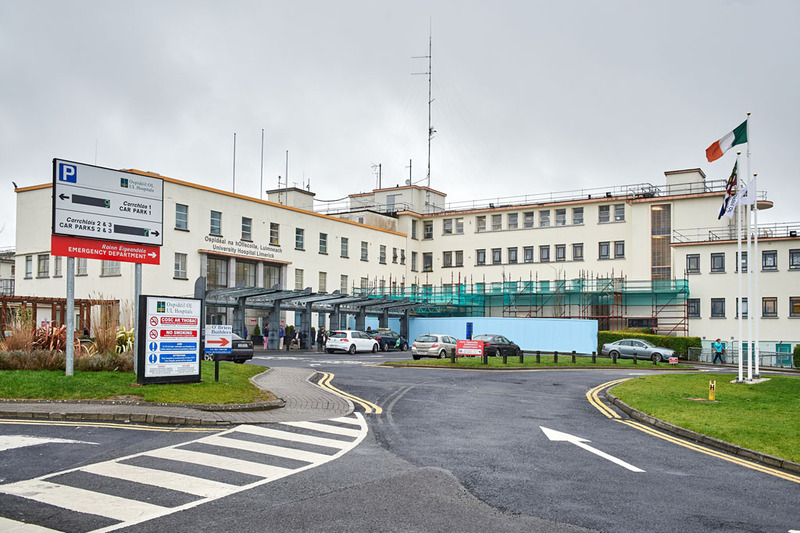 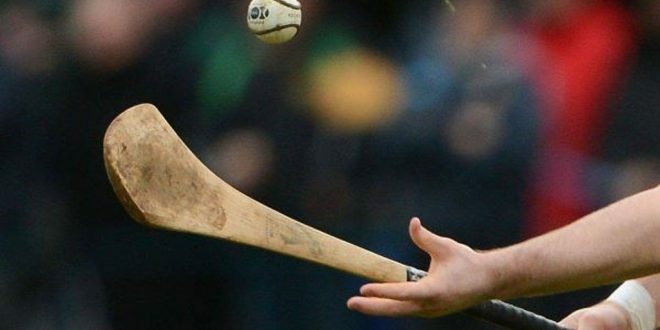 The starting 15 is as follows: Clare: Joe Hayes; Darren Nagle, Kevin Harnett, Martin McMahon; Liam Markham, Gordon Kelly, Cian O’Dea; Gary Brennan and Cathal O’Connor; Shane Brennan, Shane McGrath, Darragh Bolton; Eoin Cleary, Keelan Sexton and Gearóid O’Brien.